What Surprise Cameo Made You Fall Out Of Your Chair? Sometimes just a glimpse of a beloved (or startling) face is enough to blow your mind. Especially when you didn't expect someone to show up in a book, movie or TV show. What's the surprising cameo in a science fiction or fantasy series that rocked your world the most? Please include a clip, picture, book cover or other illustration of your chosen cameo. And please mention the name of the character (or person) who showed up, and where he/she appeared. Thanks! 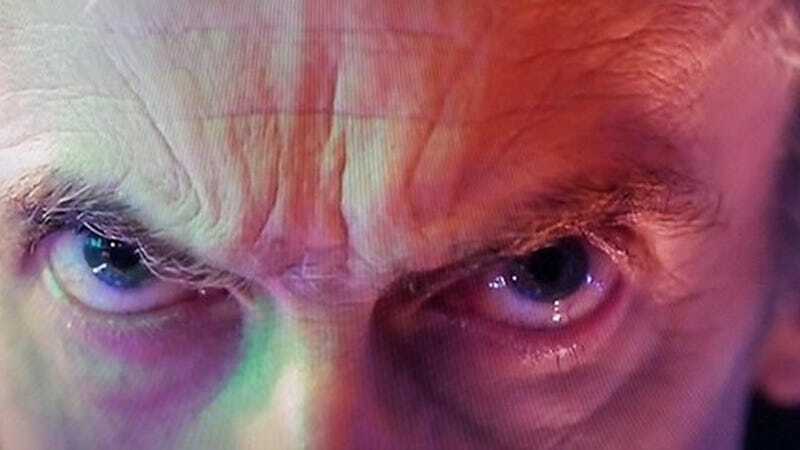 Top image: Peter Capaldi steals the Doctor Who 50th Anniversary Special with just his eyes.